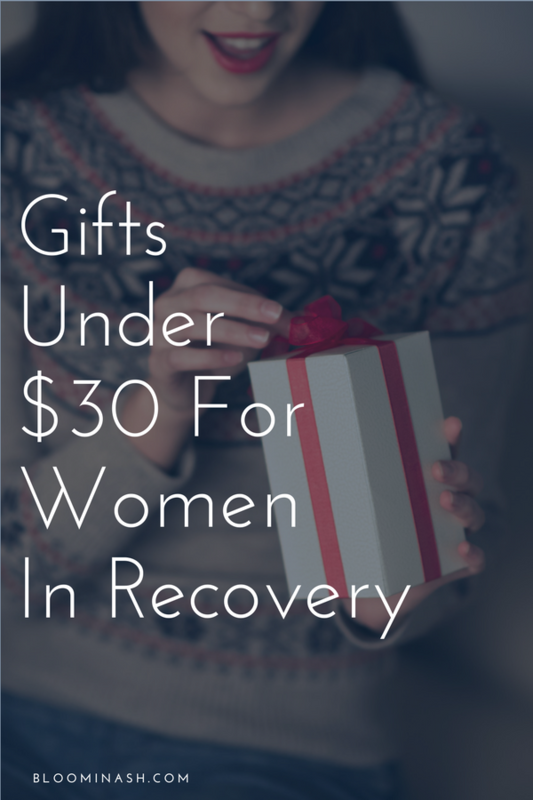 Do you know a woman in recovery? I have a hunch that a fair number of you can answer yes to that (either for yourself, or others). Well. I actually got semi-organized and put together a list of gift ideas for you! If neither of those categories applies to you though, that’s ok – these ideas do not discriminate. They aren’t all specific to recovery, but they are good for anybody who is interested in self-care, healthier self-indulgence, and fun, pretty things. I’m cataloguing all of these different gift ideas into one big page (click here to view) as I write the different posts, so you can refer back to this, or that page for different ideas at different prices. *The prices on all of these could vary, y’all know how Amazon likes to change things up. Pricing is accurate at the time of this post. I put out a request for gift ideas on Instagram, and everything on this list was something that at least 1-2 women had on their own wish lists. These are a few general ideas, and there are more specific suggestions below this. Because the title is hilarious. I want it. Just saying. 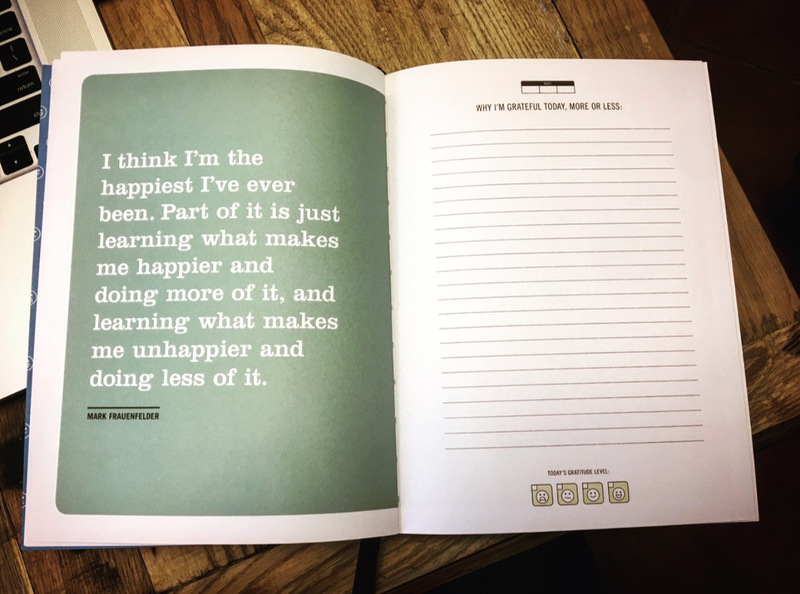 I highly recommend The Sober Journal for everybody in early sobriety. 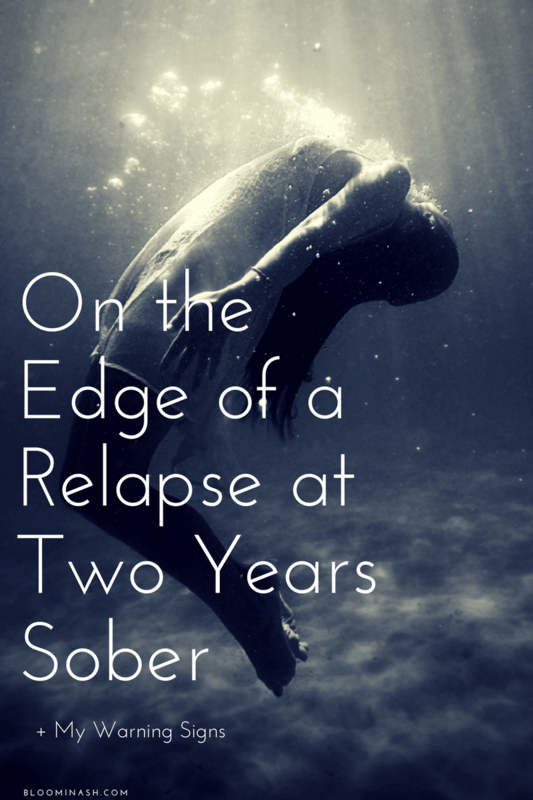 Journaling was a huge part of my sobriety, and still is (obviously). 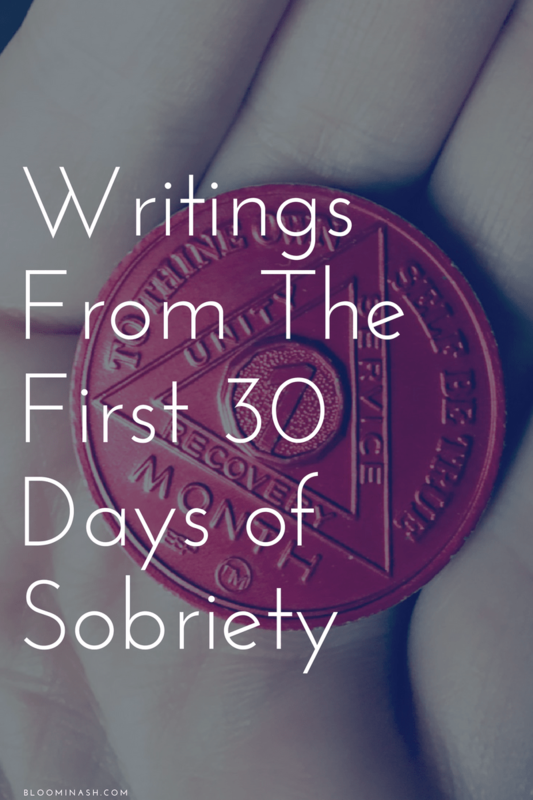 There are places to track additional habits (not just sobriety), so this is also a great gift just in time for the new year. Really, anything by Brene Brown is fantastic. Fun fact: she is also a sober woman! 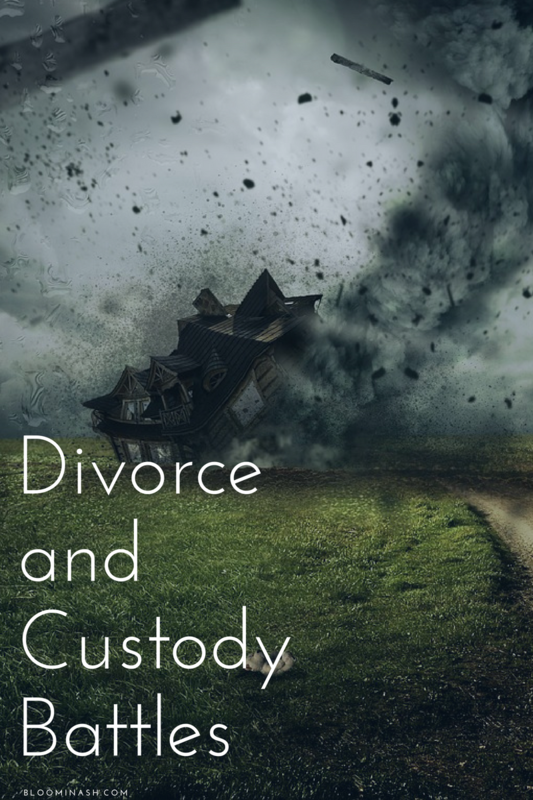 15+ years of sobriety looks great on Brene, and even though she doesn’t write specifically about sobriety, her books are perfect for women in recovery. I read everything from her that I can get my hands on, and this is her newest book. I finished it last month. This is a personal favorite, and the photos are my own (and they do link to the product on Amazon). 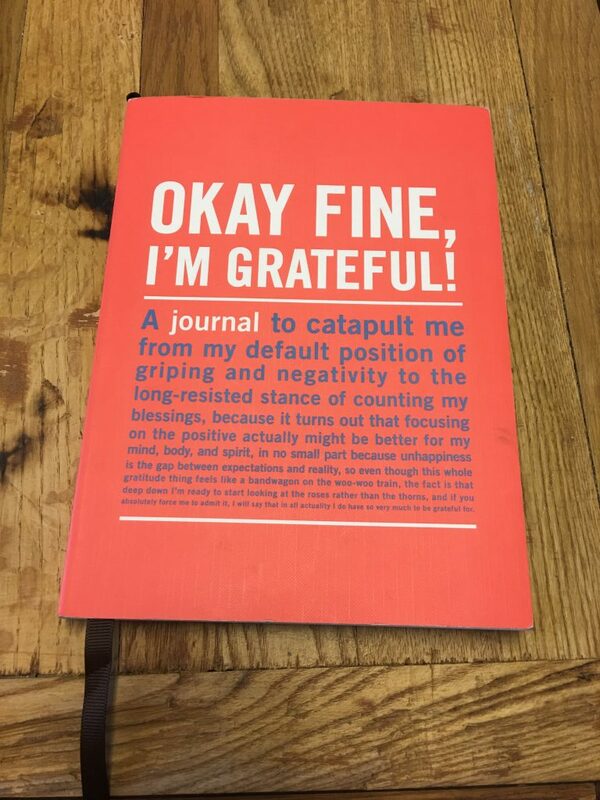 Every page has a different quote, an area to mark just HOW grateful you’re feeling, etc. It’s awesome and I highly recommend it! Because we may be grown-ups, but we’re also grown-ups who like to relax and color without thinking sometimes. Bath bombs are the bomb (I know. Groan). But really, these are one of my favorite excuses to take a bath. Like I need many excuses. I love this so much (and all of the other personalized little medallions, necklaces, and keychains out there). 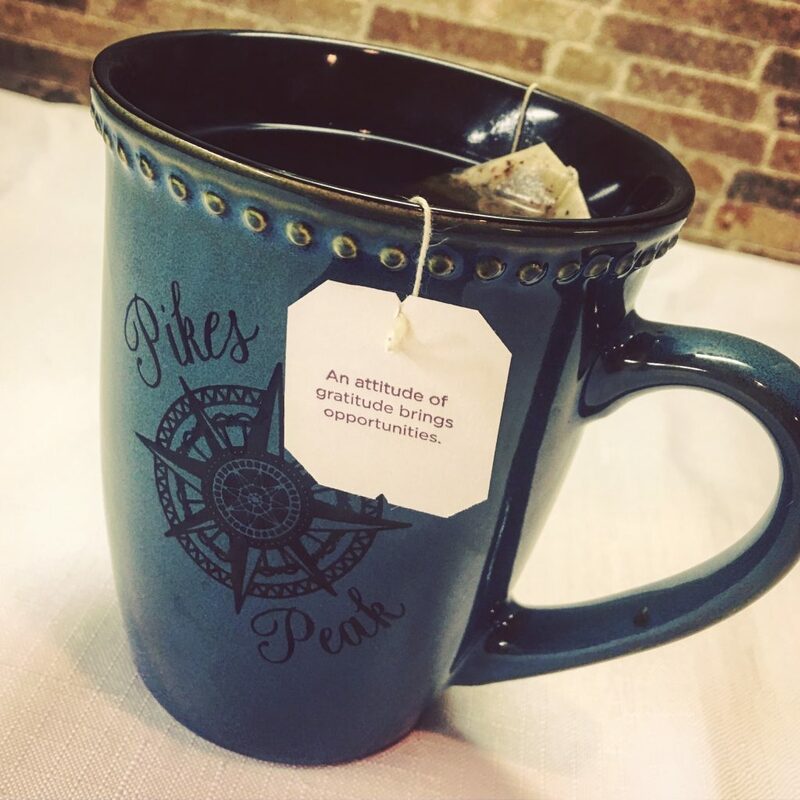 Whether it’s this product or a similar one, this is a great reminder for recovery. Sobriety necklaces are also very creative gifts for women in recovery. The Sober Apparel from Plus P Productions is all under $30! 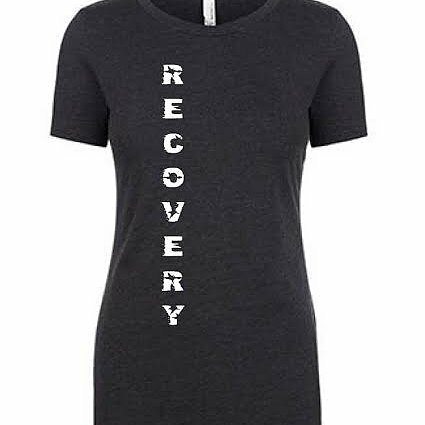 Sober Apparel from Sober Evolution – also under $30! Art supplies in general are a big plus for a lot of us. I love Yogi tea, and use the Kava Stress Relief tea at least 2-3x per week. My kids even drink the Echinacea Immune Support, especially this time of year. Sometimes I add honey to my tea, but usually I drink it as-is, and it’s such a treat. Love me some Kava tea, y’all. This planner goes deep into goals, visions, and plans (hence the name). I haven’t used it myself yet, but it’s also on my wish list. I’ve heard good things, and hope to find out more for myself soon. There are so many great ideas out there, I could go on and on. But I’ll stop here for now, and will probably update it a bit later. What are your favorites on this list, or would you add something?